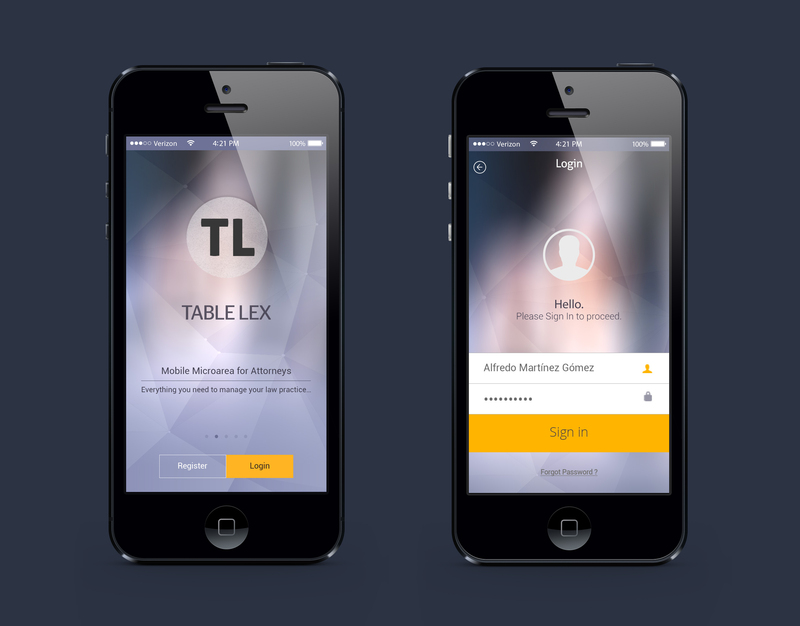 Table LEX is an app developed by Microarea, Spain. 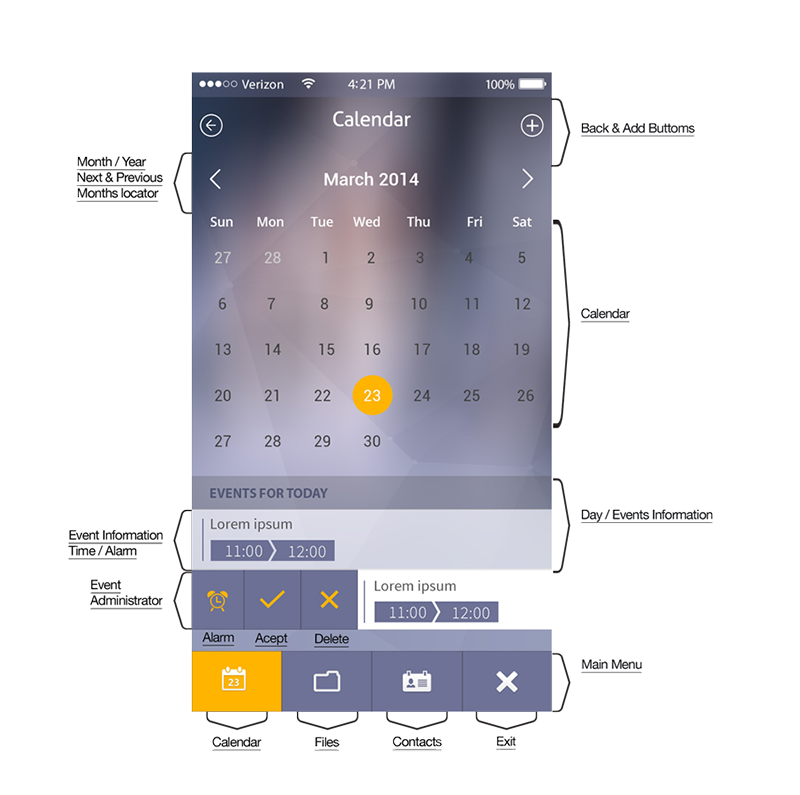 MicroArea has developed several software programs for professional companies. 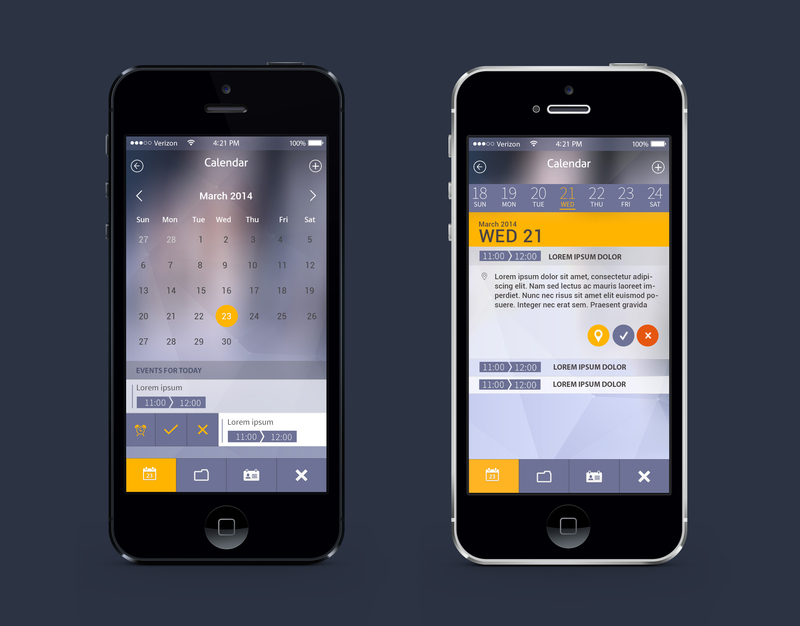 Their newest program “Table LEX” is a program that has been developed for law firms. 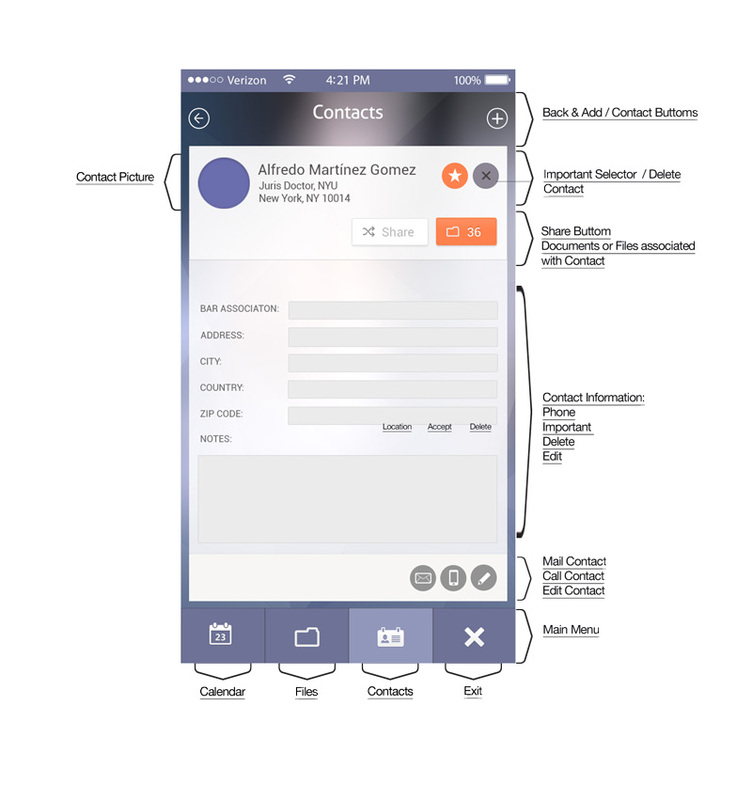 The program has a number of easy, accessible and clear options which will give the lawyer the opportunity to store all their data on the computer and mobile devices. 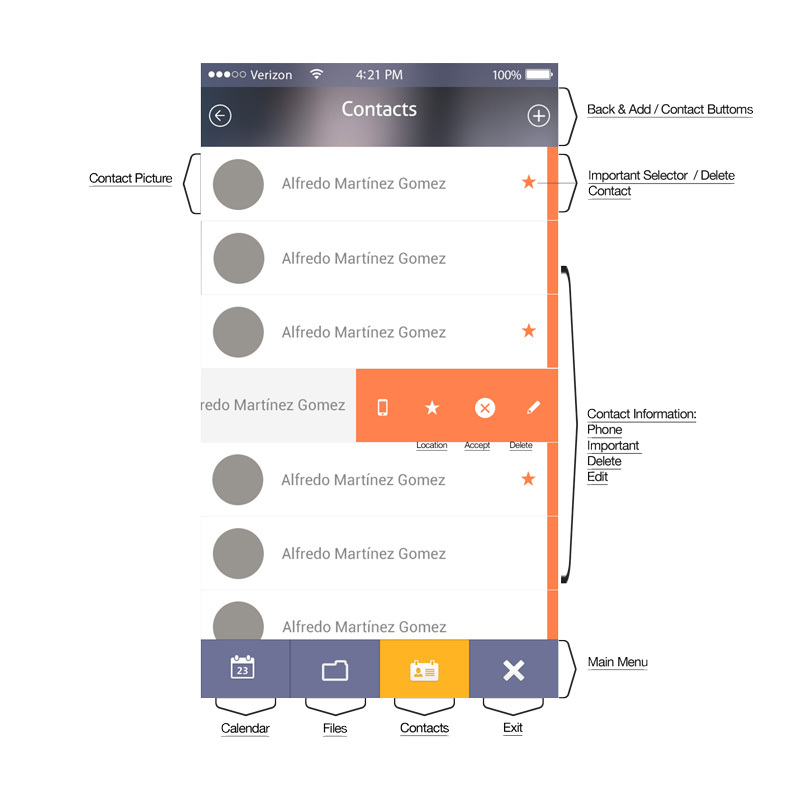 I helped Microarea to translate the desktop version into a mobile app. 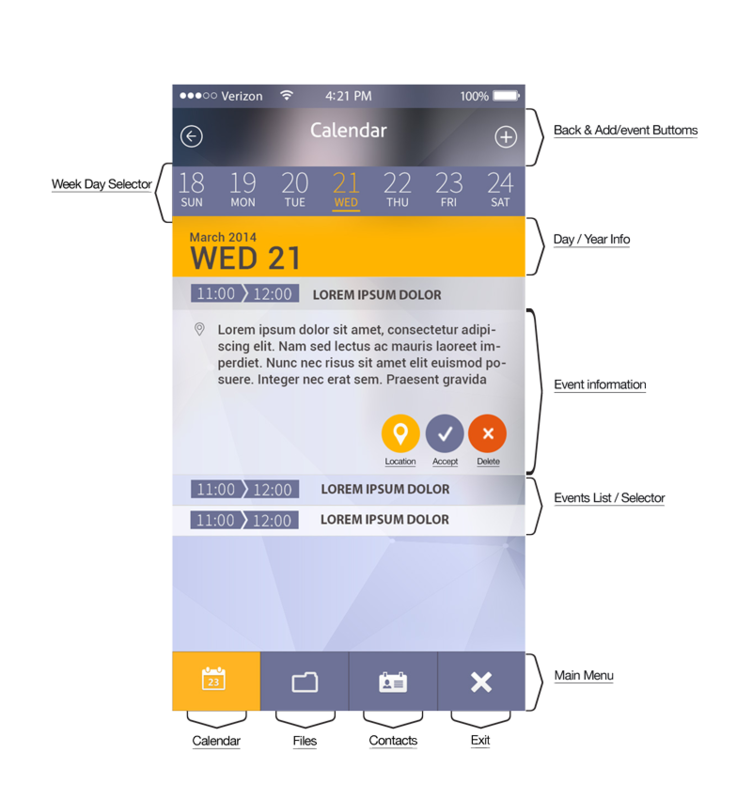 I started by redefining their desktop product and looked for ways to improve the usability and design of the new app so existent users won’t feel that they need to re-learn about the product but to intuitively understand how to use it.